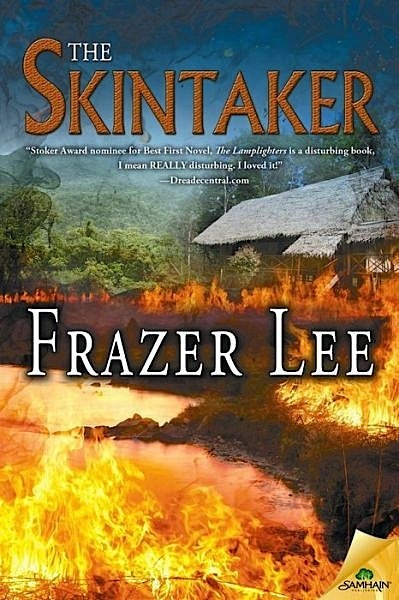 The Skintaker audiobook is out now from Audio Realms with narration by the mellifluous Susan Saddler. Free to listen for those with an Audible account (or listen free as part of Audible’s Free Trial offer!) Or download the mp3 version from Audio Realms. My new novel THE SKINTAKERS is no more! Instead, THE SKINTAKER will be released on April 7th, 2015. So why the title change? 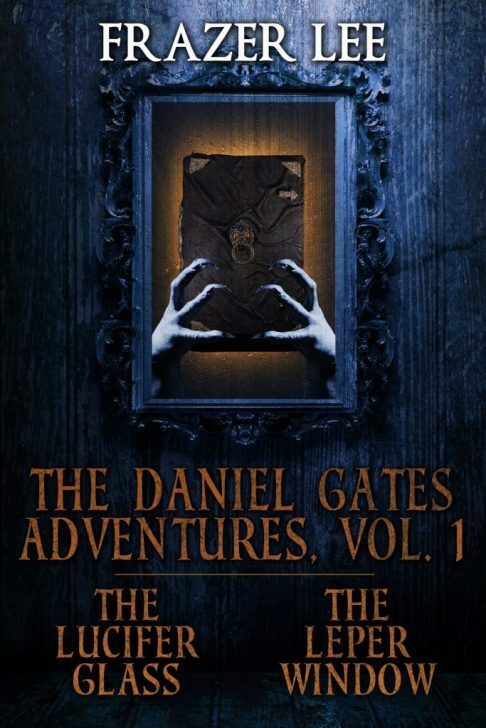 The decision came after a suggestion from my editor extraordinaire, Don D’Auria at Samhain Horror. (We’re hard at work on final edits for the novel.) The plural ‘Skintakers’ did make sense (but could have been distracting to the reader) whereas ‘The Skintaker’ singular makes much more sense (and is not distracting to the reader). Titles are so important, perhaps the most important words you’ll write as a novelist. 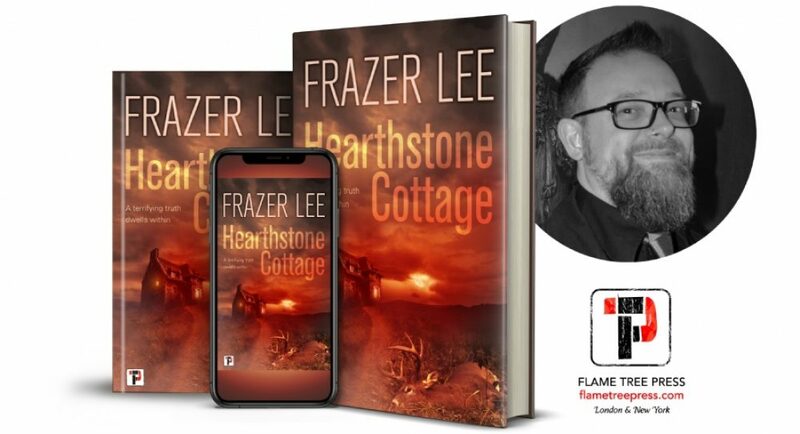 So I’m very happy with the change (especially as it leads directly to the title of the third book in the trilogy that started with The Lamplighters). And this, dear f(r)iends is just one of the many reasons why every writer needs an editor as awesome as Don, and a publisher as awesome as Samhain. I hope you’ll join us for a trip into hot hell next April.